What is the Difference Between Bouncing and Pogo-Sticking? Recently the conversation about bounce rates has been heating up. Is a high bounce rate always bad? What is bounce rate? What is pogo-sticking? 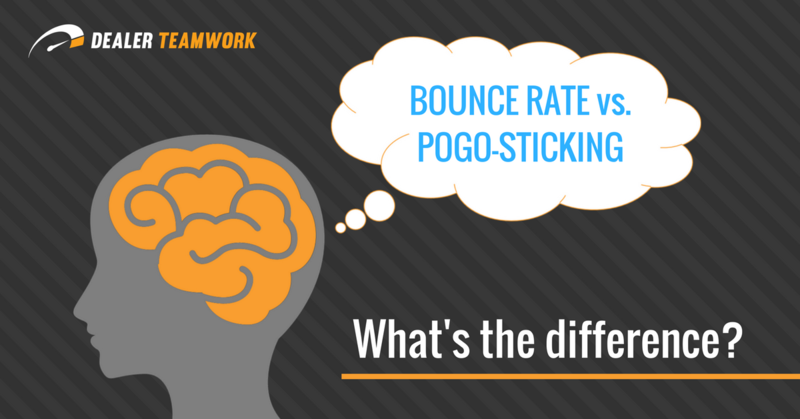 Is pogo-sticking different than bounce rate? I always love to go to the source – below, please find Google’s definition of a bounce and what they say about bounce rate. “What is a Bounce: A bounce is a single-page session on your site. In Analytics, a bounce is calculated specifically as a session that triggers only a single request to the Analytics server, such as when a user opens a single page on your site and then exits without triggering any other requests to the Analytics server during that session. What is Bounce Rate: Bounce rate is single-page sessions divided by all sessions or the percentage of all sessions on your site in which users viewed only a single page and triggered only a single request to the Analytics server. What is Pogo-Sticking: Pogo-sticking is when a Search Engine User performs a search, subsequently clicks on a search result (paid or organic), quickly clicks back to the Search Results Page and then clicks on a different result. 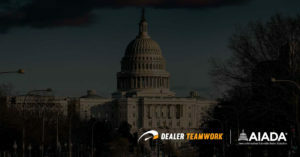 This behavior demonstrates to the Search Engine that the click resulted in immediate dissatisfaction with the search result. In other words, the customer clicked, did not like what they saw and immediately moved on. Is Pogo-Sticking Bad: Yes! Pogo-Sticking is Always a Bad Thing!